Alfagres Quarry Tile flooring collection carefully blends innovation with the durable classic attributes of this collection’s namesake material. 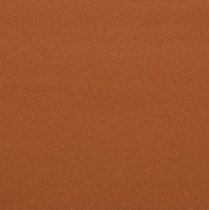 Made from shale and clay extracted from quarries, the resulting ceramic product is extremely resilient against the elements and heavy use that occurs in industrial applications. Unaffected by thermal shock and chemical spills, this industrial, resourceful flooring collection is an excellent choice for any commercial space that needs more protection than other commercial flooring options can provide. These tiles can also provide a simultaneously durable and aesthetically pleasing floor covering for your residential or business space. No longer will you need to worry about having to be careful in your kitchen, bathroom, laundry room or conference room with Alfagres Quarry Tile. This delightful, technically stunning flooring assortment is available in eight colors, two of which break the traditional mold of quarry tile dimensions. For a classic look, go with Alfagres Quarry Tile Spanish Red as it emulates one of quarry tile’s original colors. 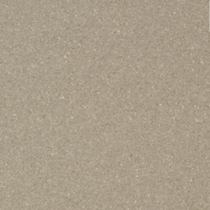 The Quarry Tile Brown color option fits well in both commercial and residential applications. It is even uniform enough to be used in a warehouse while it can still provide neutral, soothing aesthetics in a living room. This collection offers unlimited flexibility. 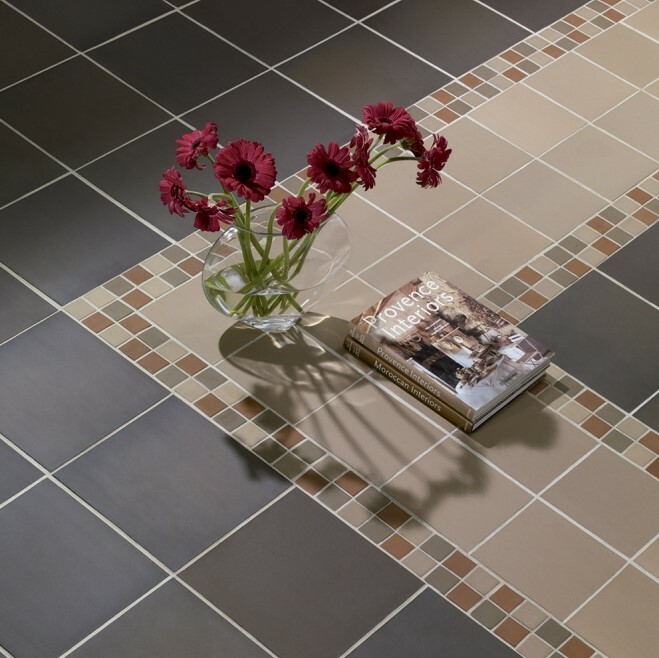 Neutral intermediate shades such Quarry Tile Colonial Brown or Colonial Beige also work well in a variety of design applications. 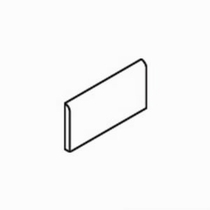 Choose from large 12”x12”, which is unique to this manufacturer as no one else produces that size. Popular in manufacturing and restaurant settings. 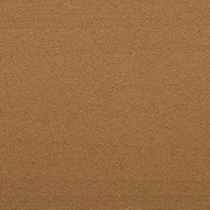 Of course there is the standard 6”x6”, and elongated 4”x8” quarry tiles to accentuate your home or business. To add to this collection’s overwhelming appeal, many colors have the option of smooth, wire-cut, or abrasive surfaces depending on your project’s specifications and a 6 x 6 Cove Base to provide a finish look. For a clean, sophisticated and natural looking addition to your home, you really need not look any further than this company; it satisfies on all levels. 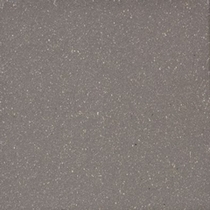 Alfagres Quarry Tile 6" x 6"